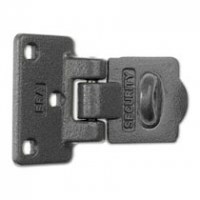 Padbars for padlocks offer high security solutions for vulnerable areas, either vertical or horizontal. 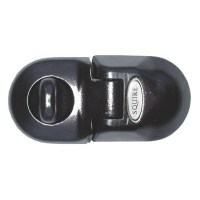 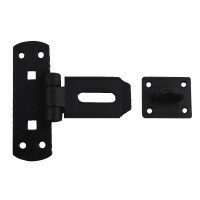 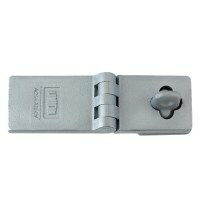 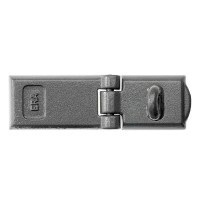 With hardened steel eye and cover padbars will protect against tampering often with concealed or irremovable fixings. 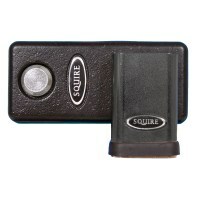 Available from Asec, ERA, Squire and Union.